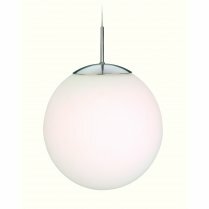 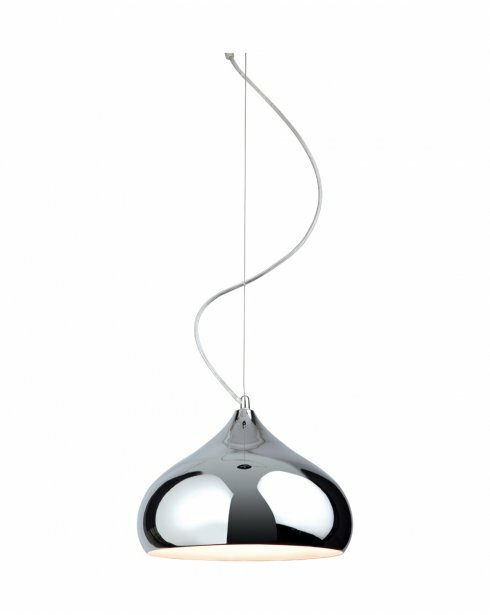 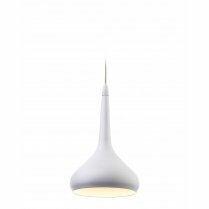 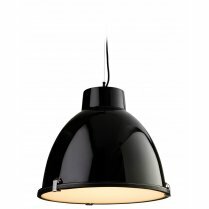 The Carla Single Light Pendant from Firstlight has a sleek polished chrome dome shade with a white inner. 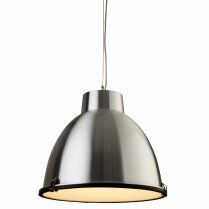 The light from the single light fitting will be amplified as it diffuses down into your living room, dining room or kitchen. 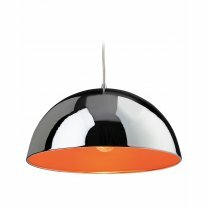 Adjustments to the height can be made at the time of installation.